Home » Publications » How Much Have Global Problems Cost the World? There are often blanket claims that the world is facing more problems than ever but there is a lack of empirical data to show where things have deteriorated or in fact improved. In this book, some of the world's leading economists discuss ten problems that have blighted human development, ranging from malnutrition, education, and climate change, to trade barriers and armed conflicts. Costs of the problems are quantified in percent of GDP, giving readers a unique opportunity to understand the development of each problem over the past century and the likely development into the middle of this century, and to compare the size of the challenges. For example: how bad was air pollution in 1900? How has it deteriorated and what about the future? Did climate change cost more than malnutrition in 2010? This pioneering initiative to provide answers to many of these questions will undoubtedly spark debate amongst a wide readership. For a volume covering such a large number of grim subjects, ranging from climate change and violent conflict to loss of biodiversity and malnutrition, this is a surprisingly uplifting read. While mankind has succeeded in creating some depressingly disastrous social, natural and humanitarian disaster, we also have the power to alleviate and overcome these self-inflicted challenges. Bjorn Lomborg reminds us that for every part of mankind that can destroy, there is also one part that can create." This 150-year view of humanity's biggest challenges, measured in economic terms, gives unique data on the globe's important issues to students, teachers and the general public. 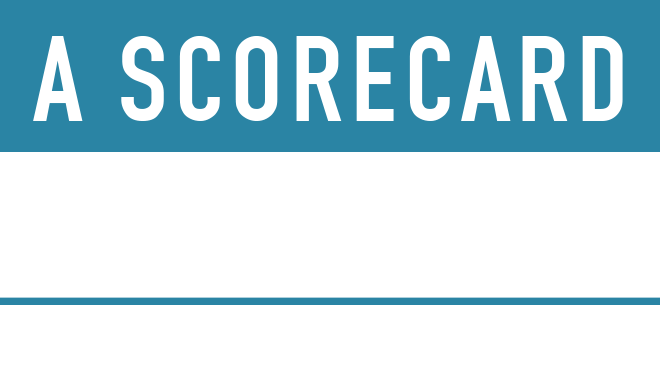 Ultimately, it affords everyone the opportunity to answer with facts the questions of humanity's scorecard: are we doing better or worse? Overall, there is more good news than bad, but we could still do better." This book is a bracing tonic. An excellent survey for students, teachers, and the general public with a wealth of thought-provoking material. If you want to know how the world is doing, and get hard, comparable numbers to back it up, this is where to go."